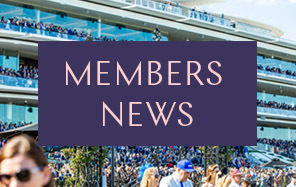 Victoria Racing Club (VRC) Chief Executive Officer Neil Wilson announced today Mr Leigh Jordon as the new Executive General Manager (EGM) Racing. Mr Wilson said he was delighted Mr Jordon had accepted the role to lead the VRC’s ambitious racing strategy. “We are pleased to announce Leigh Jordon as the VRC’s new EGM Racing, and welcome him to the team to ensure the VRC retains its unrivalled position as the premier destination for racing in Australia. Mr Jordon said he was honoured to be appointed as the new VRC EGM Racing. Mr Jordon’s previous experience includes VRC Manager, Industry Incentives – VOBIS and Super VOBIS, and Racing Victoria General Manager, Racing Operations. 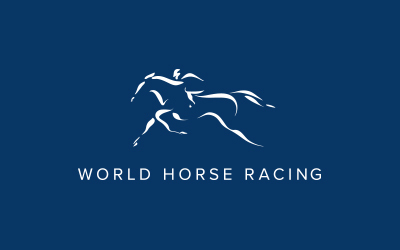 He also played a critical role as a consultant to the industry for the past seven years, primarily driving the international agenda and recruitment of international horses for Melbourne’s Spring Racing Carnival. Mr Jordon will commence his new appointment with the VRC from Monday 9 April, 2018.